Over 35,000 people flocked to Washington Park during the weekend for a first-of-its-kind sensory experience. As part of One City, One Symphony, the community-wide LumenoCity combined a live orchestra concert with elaborate electronic visuals for a mind-blowing 40 minute performance. 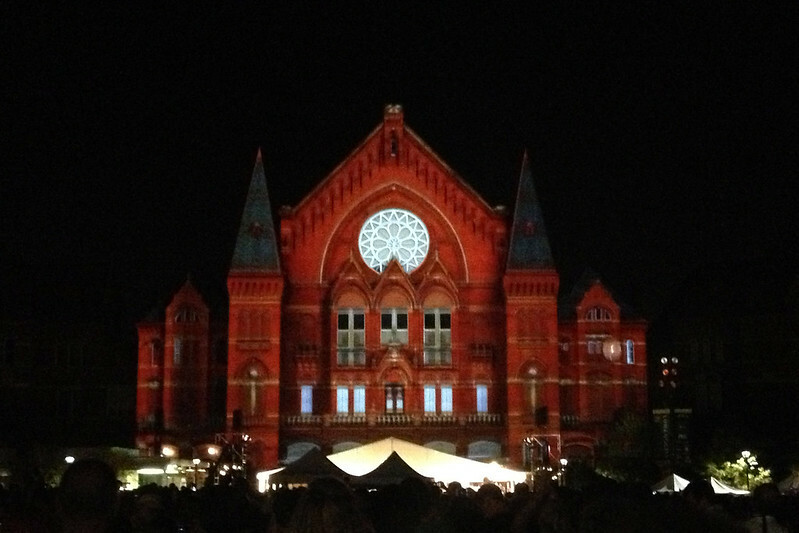 Music Hall twinkles with delight for LumenoCity. 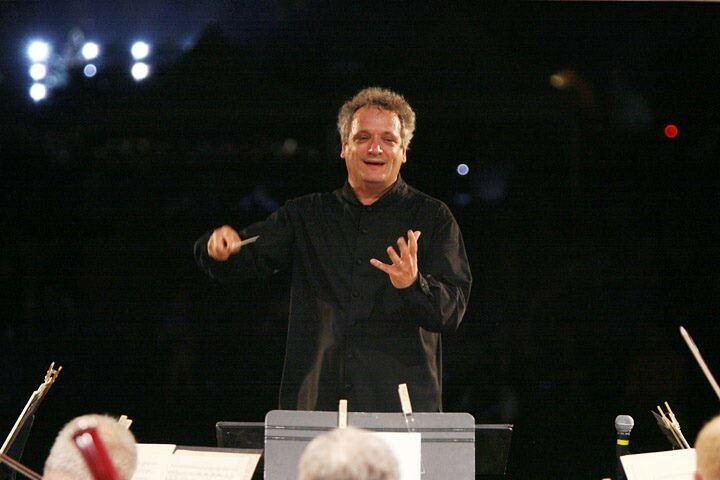 In honor of Louis Langrée, the new music director of the Cincinnati Symphony Orchestra, all five of Cincinnati's fine arts groups took part in the event as well as the venue itself. Music Hall's facade served as the canvas for the light show. Visual elements were laid out on a grid and projected from two semi-trailers opposite Music Hall on Race Street. 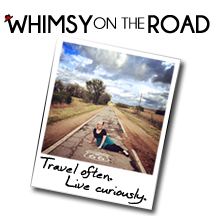 The aesthetics portrayed the building to be dancing along to the music by highlighting its curves and crevasses. A variety of vibrant patterns were also illuminated as well as a story about the seasons of life. Silhouetted dancers used the facade's balcony and horizontal peaks as a stage. 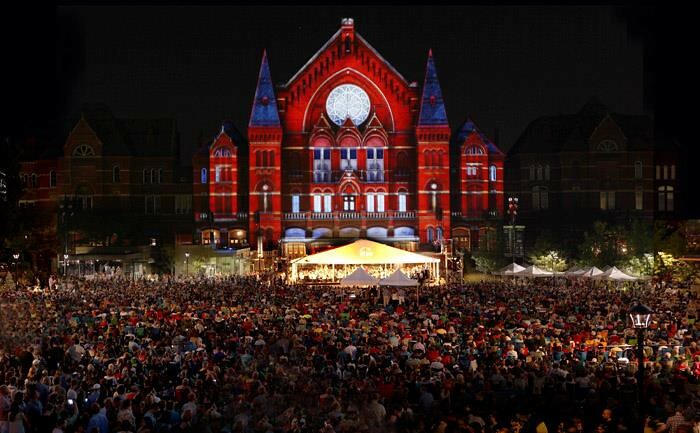 Louis Langrée conducts the Cincinnati Symphony Orchestra at LumenoCity. Saturday's turnout of over 15,000 people filled the event lawn to capacity over 2.5 hours before the show began. The enormous popularity led spectators for Sunday's show to begin staking out spots as early as nine hours before the show. Good thing too, as the final performance drew a crowd of 20,000, many of whom were repeat visitors from Saturday. To accommodate the masses, Cincinnati Police closed both Elm and 14th Street adjacent to Washington Park. Still, the overflow managed to exceed these boundaries, as the gathering pushed as far back to Republic Street on the east side of the park. 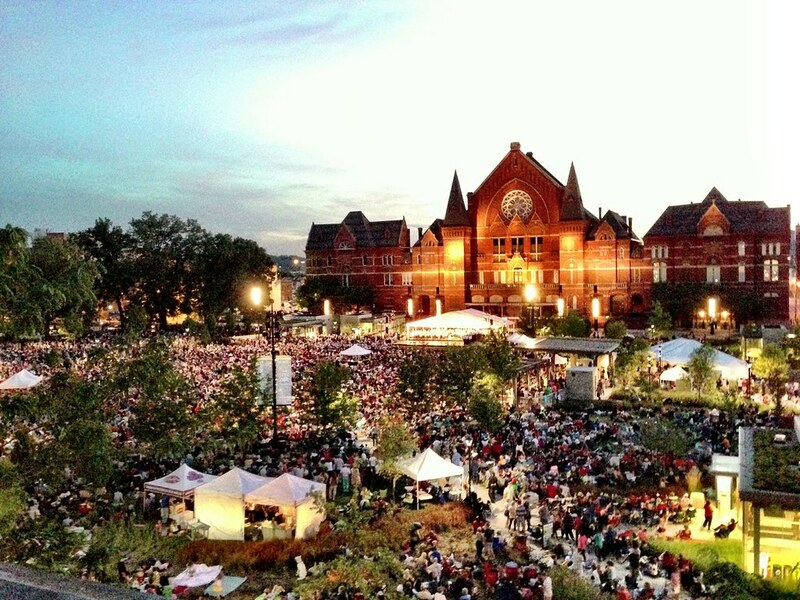 Cincinnati is one of only 13 cities in the United States to offer all five fine arts including. 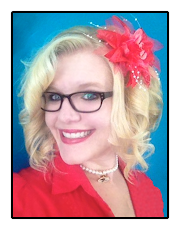 Cincinnati Pops, Symphony, Opera, Ballet, and May Festival Chorus. Spectators began arriving at noon to secure a spot for the 8:30pm LumenoCity show. By 6:30pm, not a blade of grass was seen on the Washington Park lawn. One hour before showtime, the crowds overflow Washington Park as far back as Republic Street. 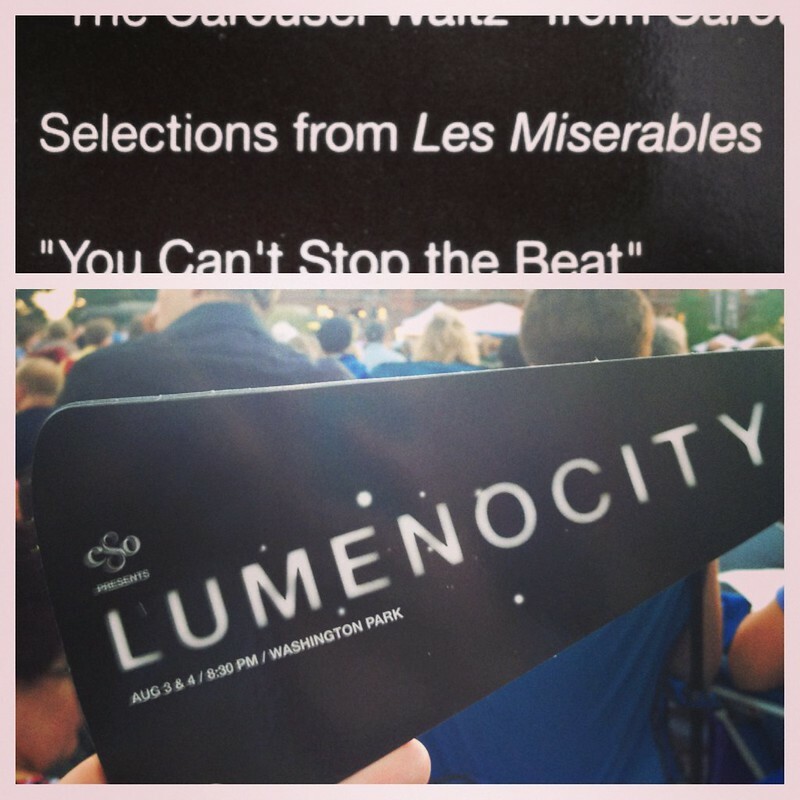 Over 20,000 people in attendance at Washington Park for LumenoCity on Sunday. Prior to the light show, John Morris Russell and the Cincinnati Pops warmed up the crowd with Broadway hits from Hairspray, Oklahoma, and selections from one of my favorites, Les Miserables. LumenoCity's glistening finale included audience participation as gigantic glowing balls were volleyed across the crowd. After the performance, I met a little girl who caught one of the balls. "I'll sell it to you for $5.00," she smirked. 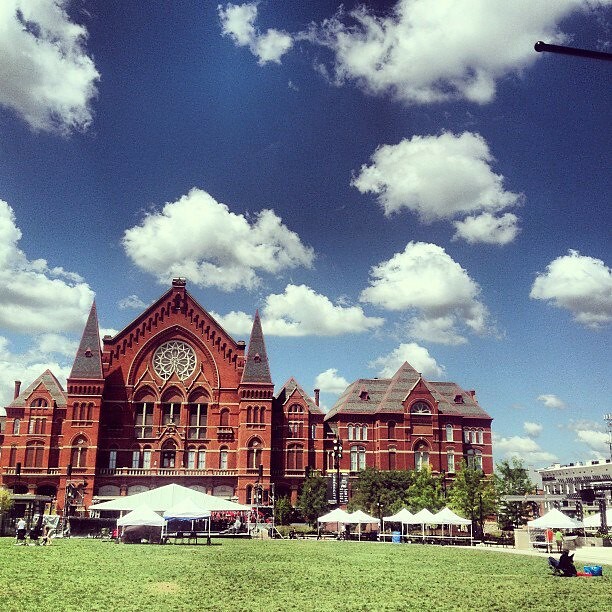 Prosperity is alive and well in Over The Rhine. 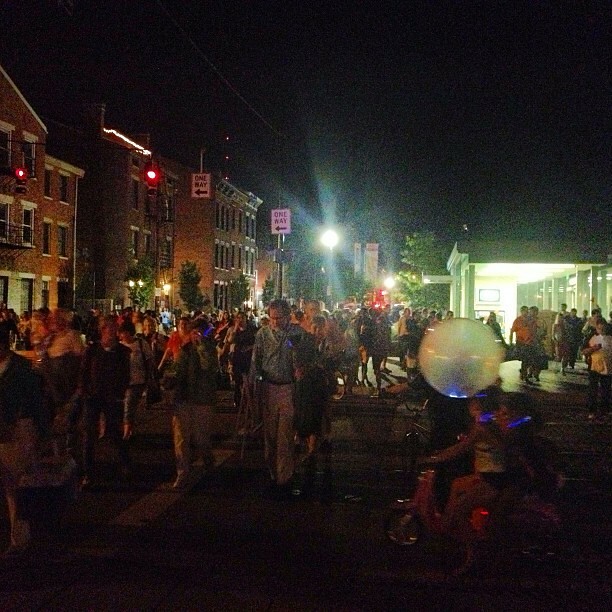 The little girl with the glowing ball, amongst the exiting crowd on 14th and Elm.